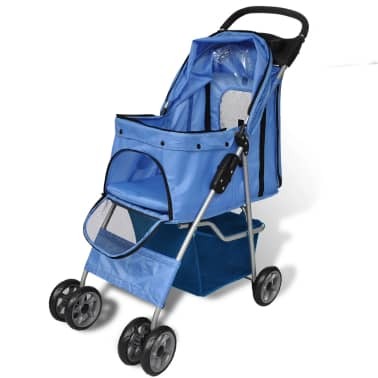 This pet stroller is ideal to take your pet with you on a long walk through the park, a walk around the block, or maybe even shopping at the mall. It features its protective compartment with zipped opening for easy access. The storage basket is designed to hold all your pets' extras. ensures sturdy strength, yet it's still lightweight. 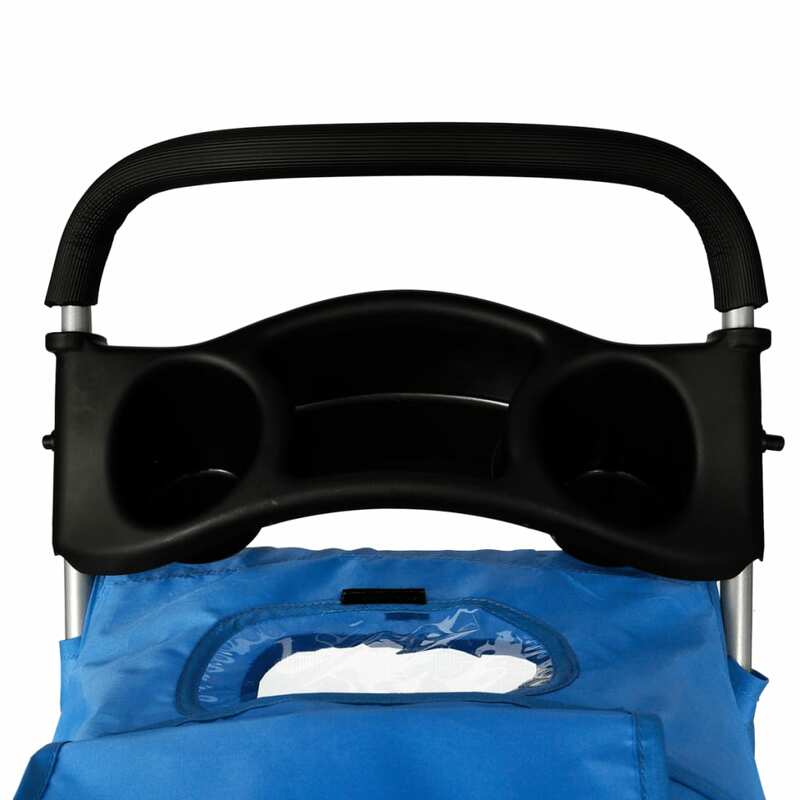 It also folds in seconds for easy storage and transport. I ordered the pram thinking it would be flimsy but surprisingly it was sturdy. The order was delivered in 2 days. There was hardly any assembly, it was easy to put it together. I highly recommend this company for their prompt delivery and the product matching the description. Very happy with stroller, as one of my toy poodles is little disable for long walks. Fast postage and good price.